Savvy entrepreneurs and industry experts, bringing years of experience to an ambitious company. Alan leads the SAP consulting division of AgilityWorks. Alan has a history of general management, sales leadership and consulting roles across the software, consulting and staffing sectors, after 8 years in industry. He joined AgilityWorks in the summer of 2015 and has been engaged in the SAP industry since he ran an SAP consultancy starting in 1998. Alan is committed to building long-term, mutually beneficial customer relationships. He aspires to help AgilityWorks build on its track record of delivering successful outcomes for clients, whilst exploiting the latest innovation available from SAP. A Business Intelligence and Enterprise Performance Management strategist who has helped a number of the world’s leading organisations in developing solutions which better support business decision making, innovation and agility. 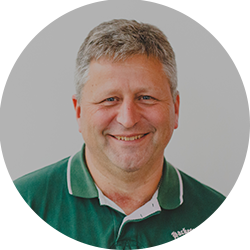 Prior to AgilityWorks and with a focus always on Enterprise Information Management solutions Nick worked initially in the consumer products industry sector and subsequently managed a consulting practice for the world's leading Enterprise Resource Planning software company. 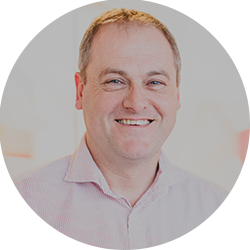 Matt was promoted to the AgilityWorks Leadership Team on 1 January 2017 and, as Practice Director, he sets our direction to steer innovation and delivery of SAP S/4HANA. 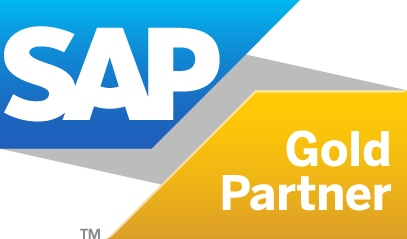 With a client-centric approach Matt drives co-innovation to build strategic and close relationships between our clients and SAP. He supports our customers to not only understand the value and potential of S/4HANA but also to learn how to accelerate business innovation, optimising their investment in SAP. Matt is a certified Enterprise Architect and has spent more than 15 years in various roles around SAP and ERP. 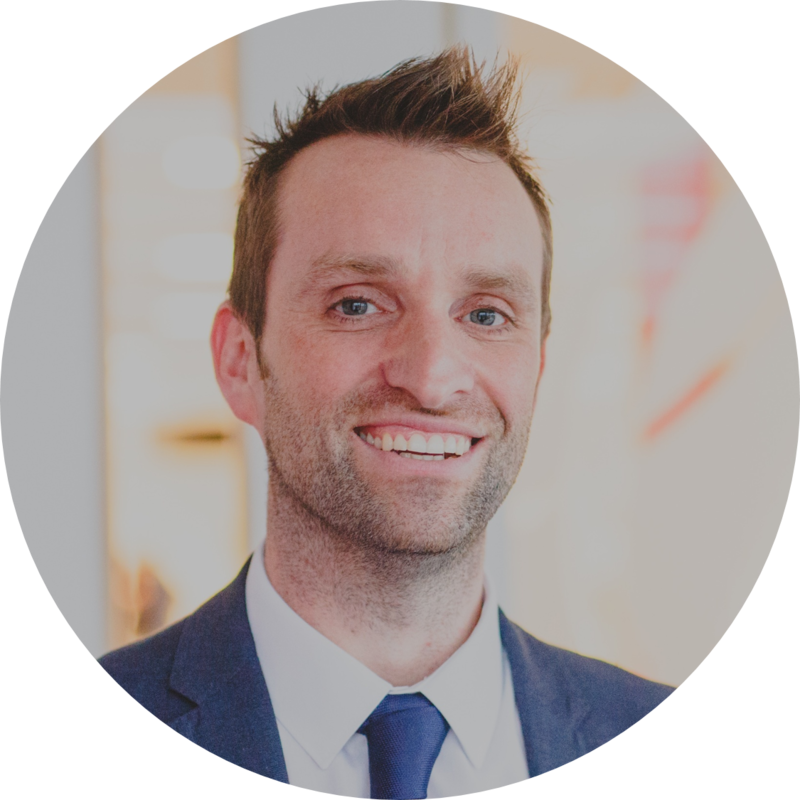 Ben is Practice Director for Customer Management and has amassed over 13 years’ experience, focusing exclusively on front-office projects for the last 11 years. 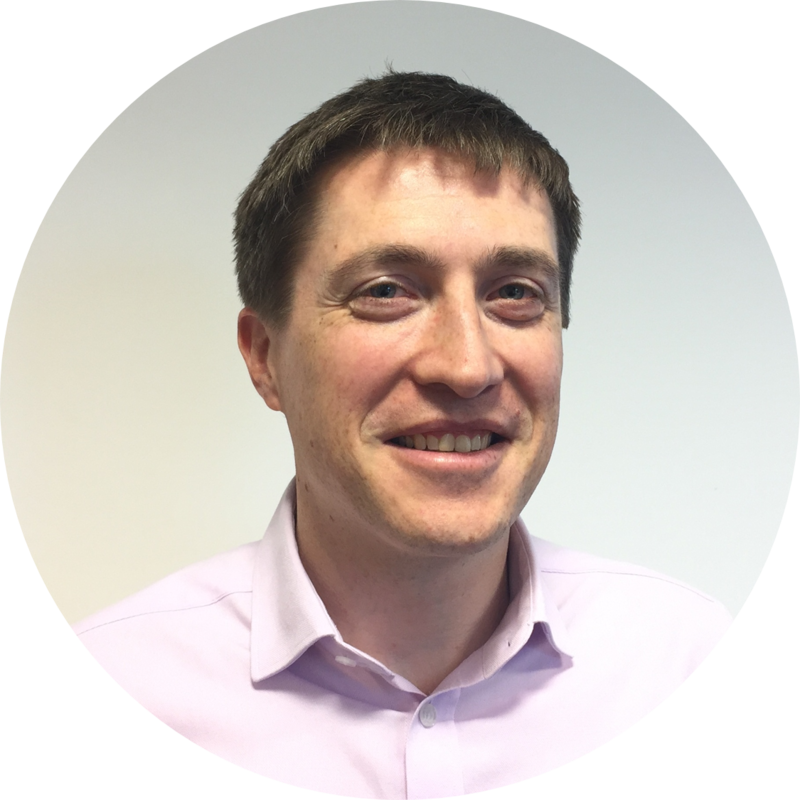 Ben joined AgilityWorks after previously working for Xansa, Atos Origin and SAP; he has implemented Customer Management solutions across a broad range of sectors including Consumer Good, Retail, Professional Services and Public Sector. Ben is committed to delivering first-class customer management solutions that produce measurable and valuable results. Business Unit Director. Over 20 years of consulting experience exploiting emerging technologies to solve complex business issues by delivering innovative solutions. Combining an unparalleled focus on customer satisfaction with a track record of managing successful delivery, Sameer established the Enterprise Data Management capability at AgilityWorks. This outstanding practice has worked with some of the largest blue-chip organisations in the world on their value-driven Data initiatives to provide true business benefit. He is now also actively involved in the expansion of The AppWorks, our ground breaking model for delivery of exceptional mobile apps. 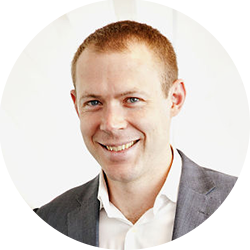 Ian was promoted to the AgilityWorks Leadership Team on 1 January 2017. He is responsible for developing our Consulting resources and evolving our processes to ensure that AgilityWorks continues to deliver innovative and quality outcomes for our customers. Ian is charged with maintaining our reputation for providing customers with strategic solutions that enable them to profit from the advanced use of the latest SAP technology, and has worked with many of our key clients. Ian has been our resident Data and Process Integration expert, having spent over a decade embracing leading edge technologies to manipulate and control data within the Enterprise and beyond. 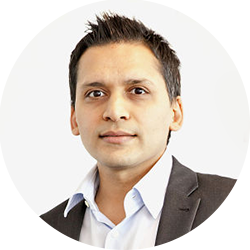 He has worked across the key SAP integration technologies and is the Technical Lead for our Connected Cloud Enterprise offering. His technical expertise is complemented by his Project Management and People Development skills. Passionate about business-relevant disruptive technologies that allow organisations, customers and consumers to do things that were not previously possible. Balancing innovation with assured quality remains at the top of the agenda. 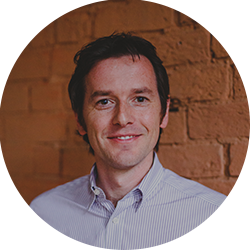 Prior to founding AgilityWorks, Storry spent time in the FMCG industry and subsequently as a Practice Director for one of the worlds largest software businesses.